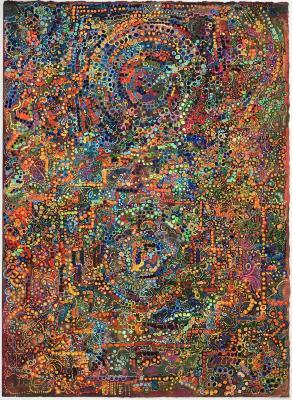 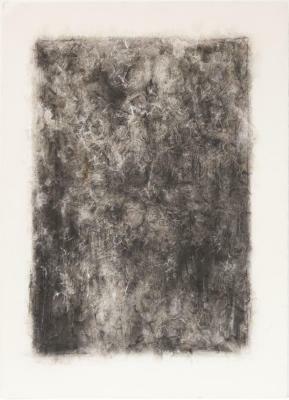 Kate Beck, Untitled 7, Mixed media, 30 in X 22 in, 2006. 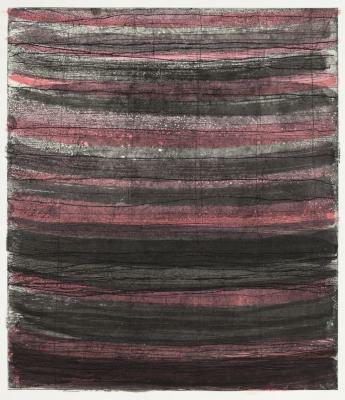 Emily Berger, Ink on Etching #2, ink on etching, 13.75 in X 12 in, 2015. 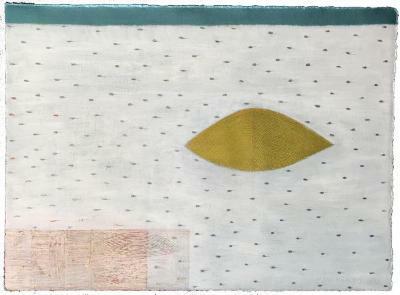 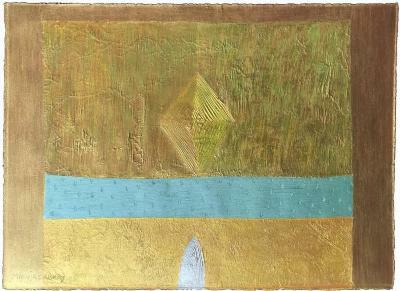 Mariella Bisson, Pine Hill Falls, Summer, Mixed media on panel, 20 in X 16 in, 2014. 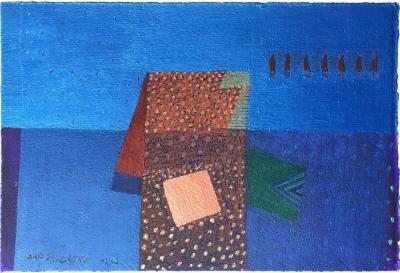 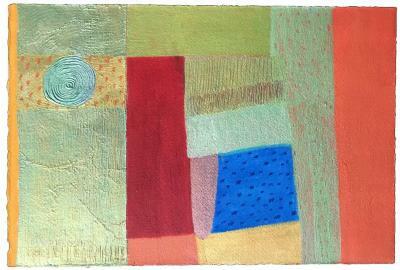 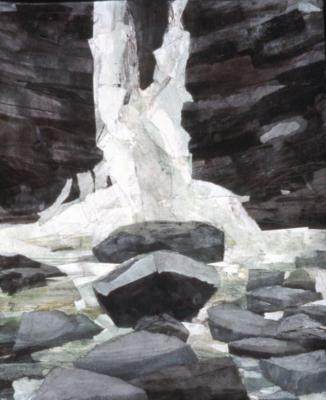 Mariella Bisson, Rocks and Waterfall, Water based monoprint, collage, watercolor on paper, 17 in X 14 in, 2004. 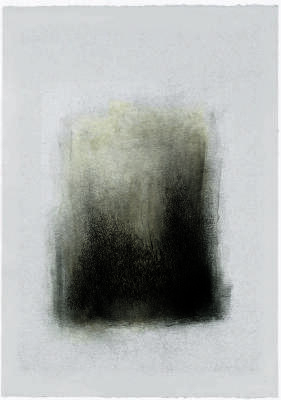 Hedwig Brouckaert, Victoria’s Secret Winter Casual 2009 III, Drawing, Archival print on paper, 18.25 in X 12.75 in, 2009. 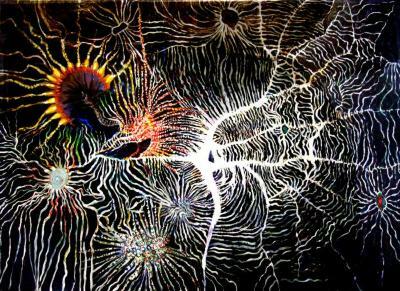 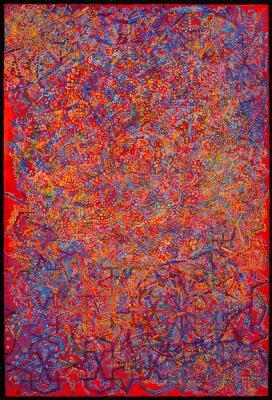 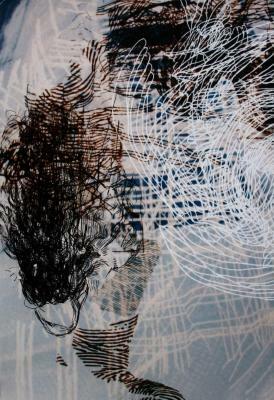 Miriam Brumer, Vertigo, acrylic, ink on mylar, 24 in X 36 in, 2007. 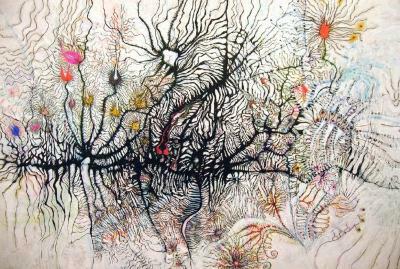 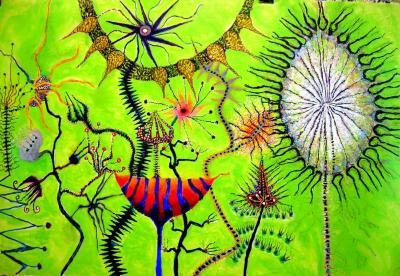 Miriam Brumer, How Does Your Garden Grow?, acrylic, ink on mylar, 24 in X 36 in, 2007. 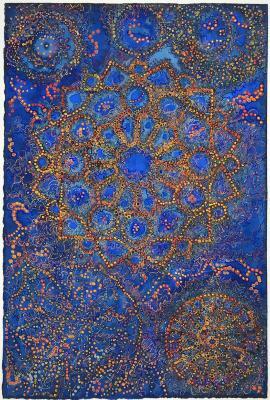 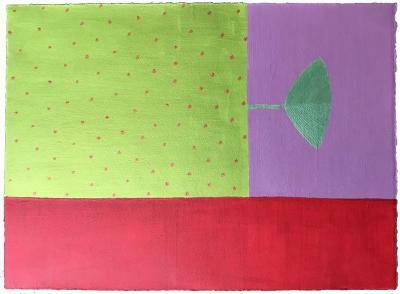 Miriam Brumer, Almost August, acrylic, ink on myalr, 24 in X 36 in, 2010. 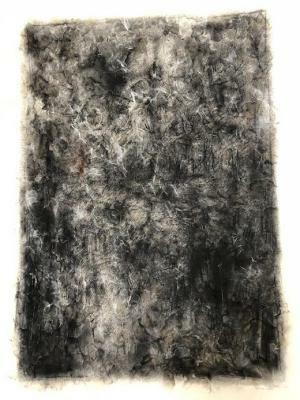 Catalina Chervin, Memories, Mixed media on paper, 29 in X 23 in, 1995 – 2008. 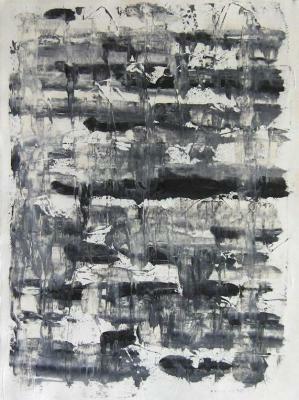 Catalina Chervin, Memories, Mixed media on paper, 29 in X 23 in, 2008 – 2009. 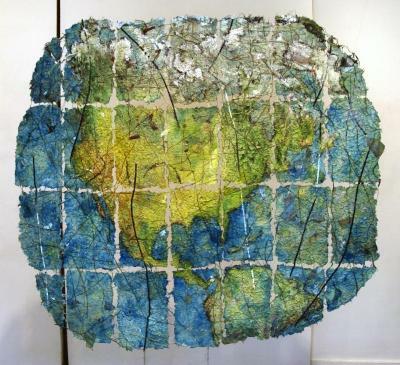 Catalina Chervin, Mankind, Mixed media on paper, 27 in X 20 in, 2014 – 2015. 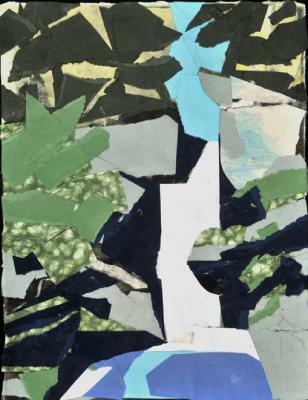 Catalina Chervin, Untitled, mixed media on paper, 25.75 in X 18 in, 2014. 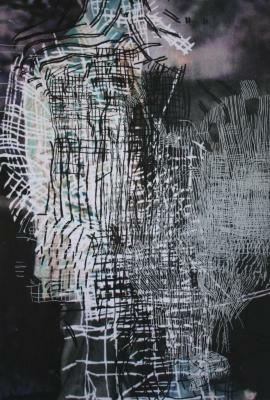 Marieken Cochius, Clout, Ink, pastel, graphite on paper, 18 in X 24 in, 2011. 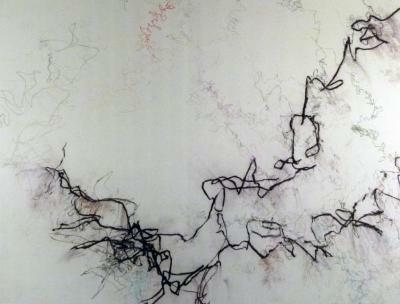 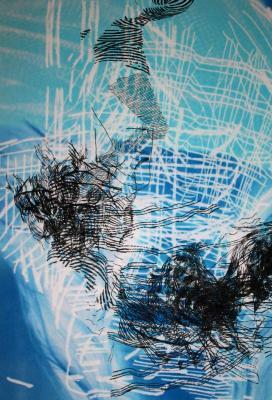 Marieken Cochius, Bending Tension, Ink, pastel, graphite on paper, 18 in X 24 in, 2011. 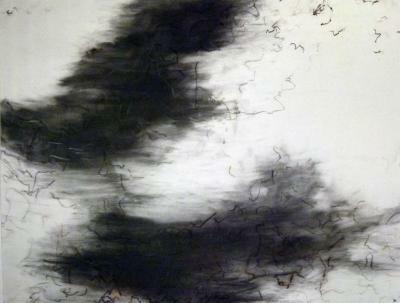 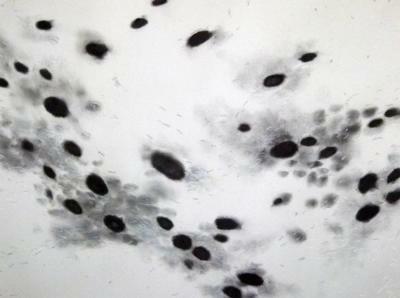 Marieken Cochius, Coming Close, Ink, pastel, graphite on paper, 18 in X 24 in, 2011. 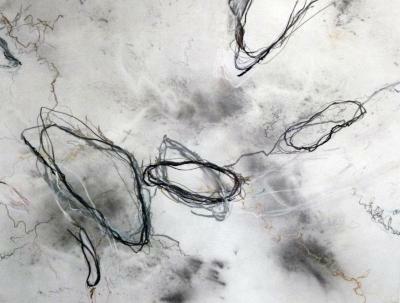 Marieken Cochius, Said Elements, Ink, pastel, graphite on paper, 18 in X 24 in, 2011. 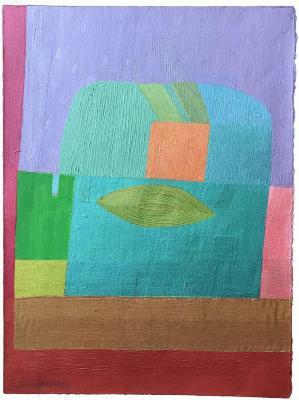 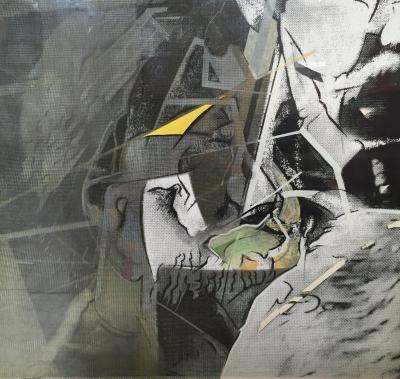 Drew Curtis, Airplane Series, Mixed media, 11 in X 14 in, 2006. 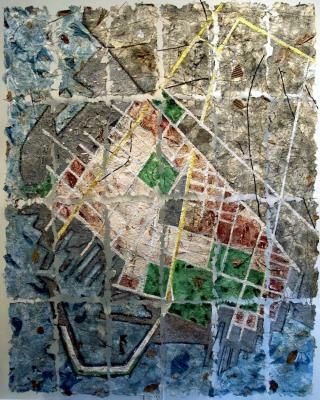 Decaying, Mixed media, 11 in X 8.5 in, 2005. 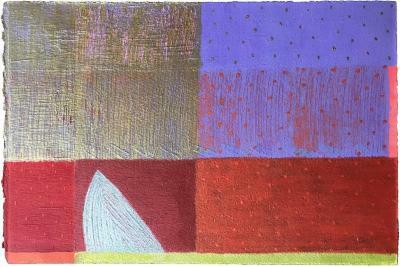 Internalizing, Mixed media, 11 in X 8.5 in, 2005.